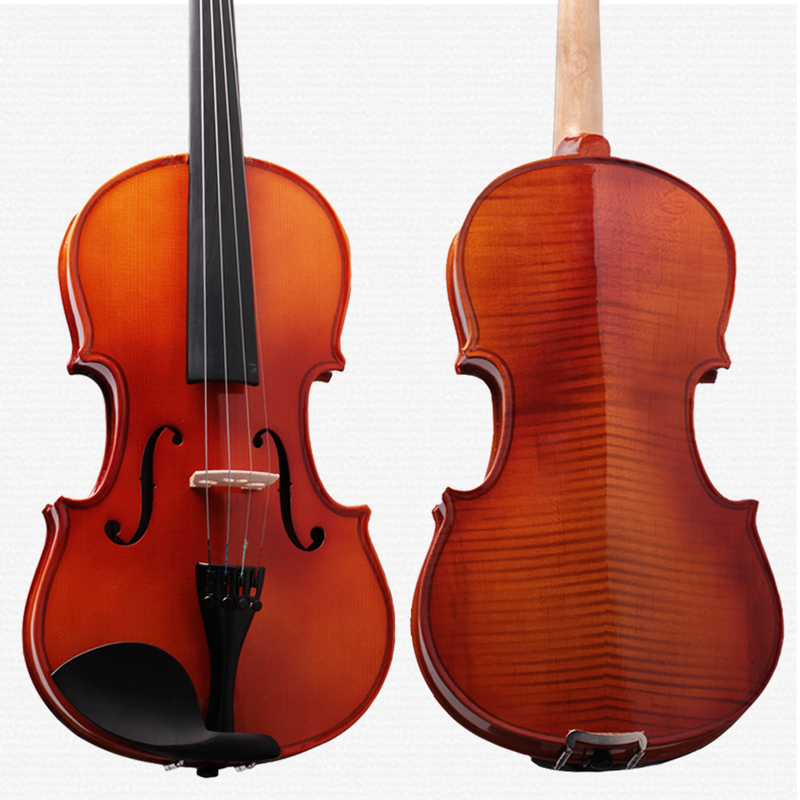 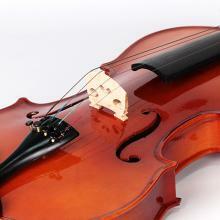 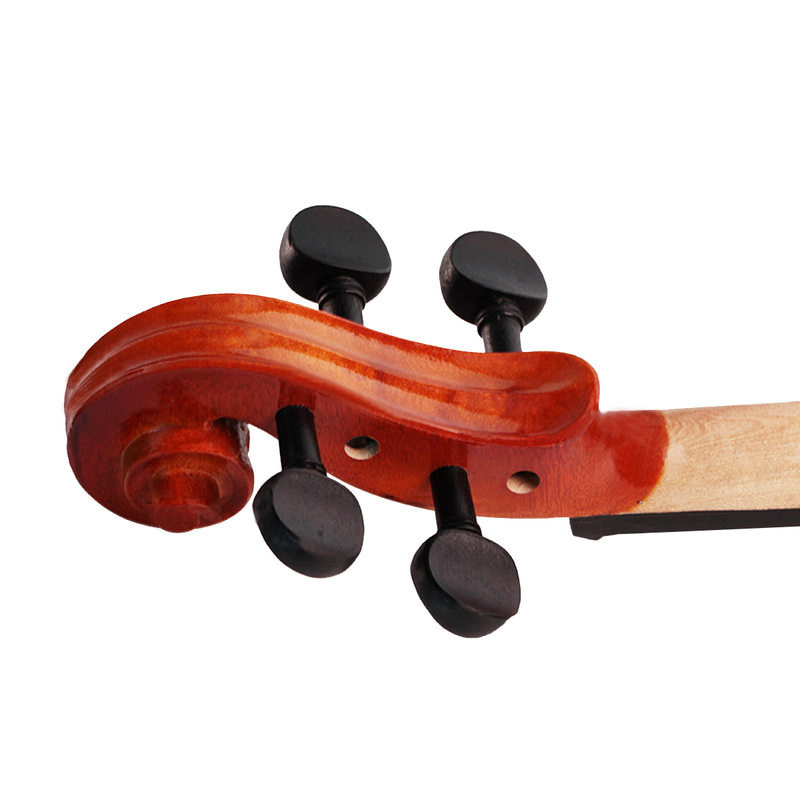 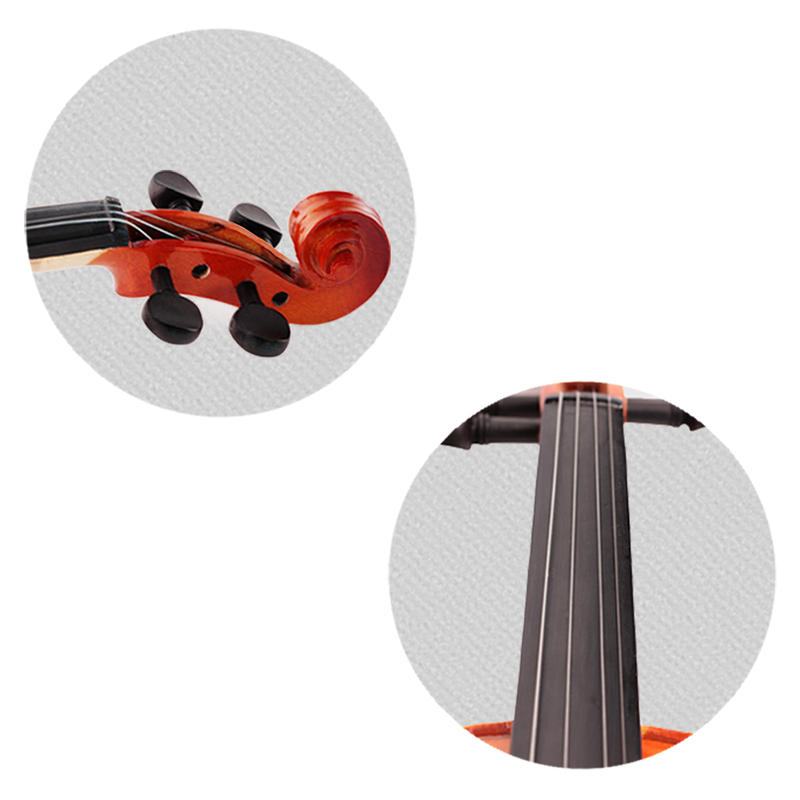 The Head, Back And Sides Of Violin Are Made From Solid Maple Wood. 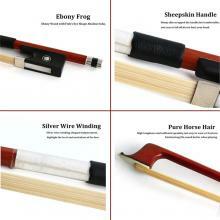 Brazilwood Bow:lightweight but tough,flexible,texture is close and fiber is long,it is not easily deformed once made. 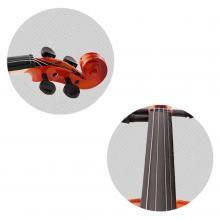 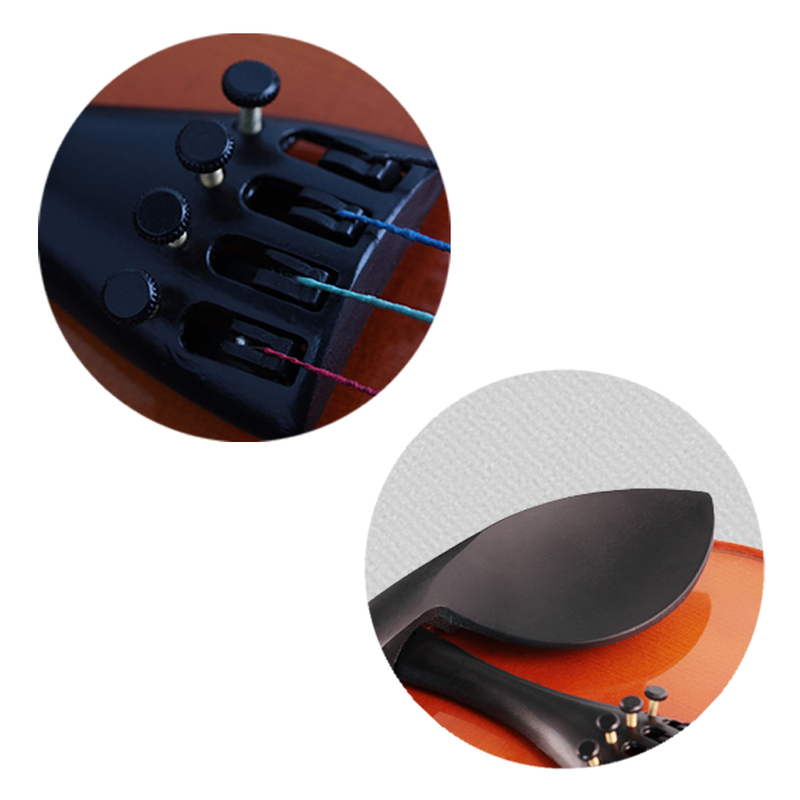 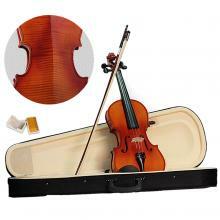 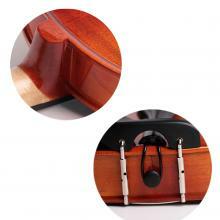 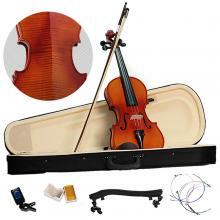 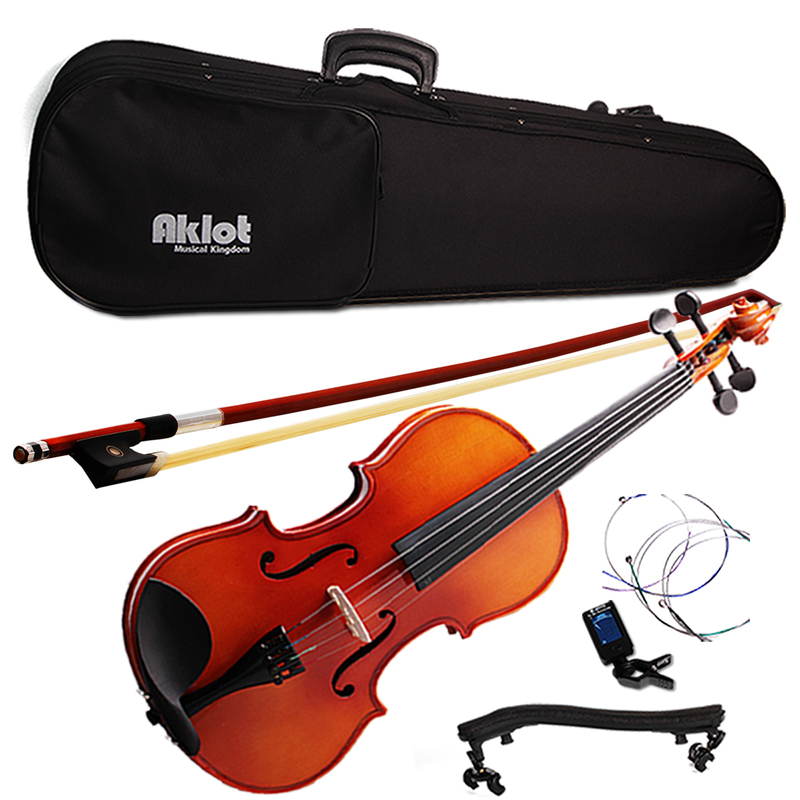 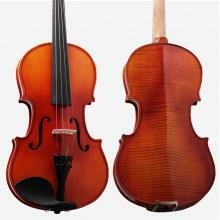 5.Violin Case:The Inside Of Case Is Very Soft To Protect The Violin, Easy To Carry And Convenient To Use.